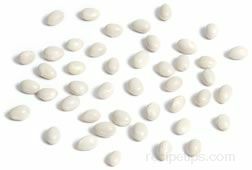 A plump looking dried bean, common in Italian cooking, that is white in color and round in shape. 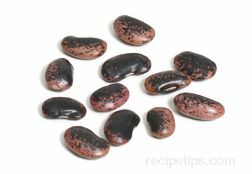 When cooked, this bean has a creamy, meaty texture that provides a flavor that is somewhat similar to smoked bacon. 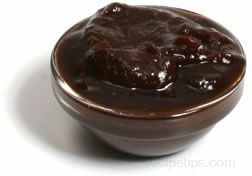 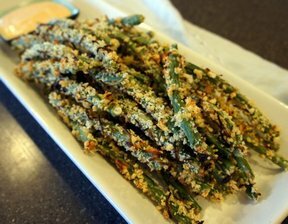 It is a bean that goes well with braised meats, soups, stews, or when served as a side dish. 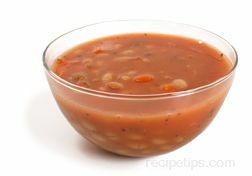 Great northern or navy beans can be substituted when necessary however, they do not provide that same size or flavor provided by marrow beans.